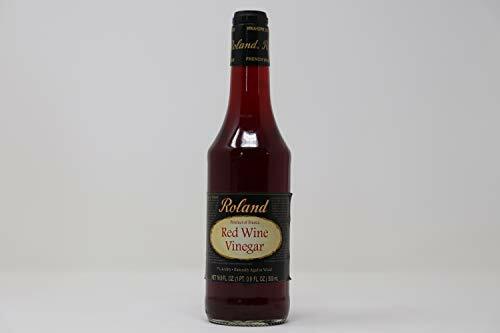 This red wine vinegar is prepared by fermenting red wine until it becomes sufficiently acidic. This wine vinegar from France is premium quality, extra strength; this vinegar is used by many restaurants for marinades, salads and sauces. If you have any questions about this product by RD, contact us by completing and submitting the form below. If you are looking for a specif part number, please include it with your message.